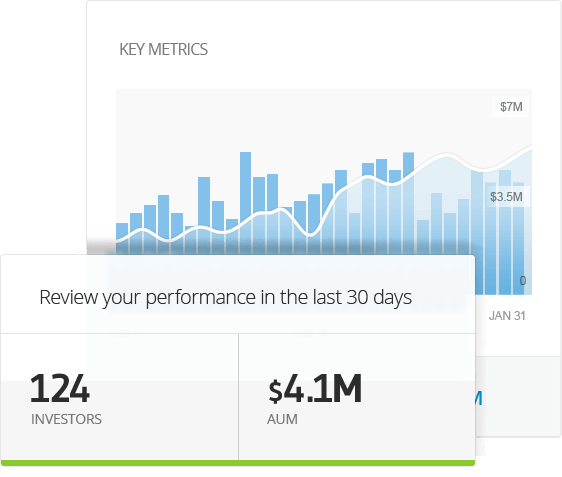 eToro offers you a simple way to grow your financial business. Create your own CopyPortfolio, Distribute & promote it for everyone to invest, and Manage it using our full investment management solution. Become a strategic partner of eToro, and open yourself globally by launching your own CopyPortfolio on our platform. Creating your own CopyPortfolio is as quick & easy as can be. We offer you with tools to test your strategy before going live, such as performance back-testing, according to your CopyPortfolio's components and allocation. Get your CopyPortfolio discovered by our community and beyond. Use your personal link to attract new investors while we promote your CopyPortfolio using our marketing channels. 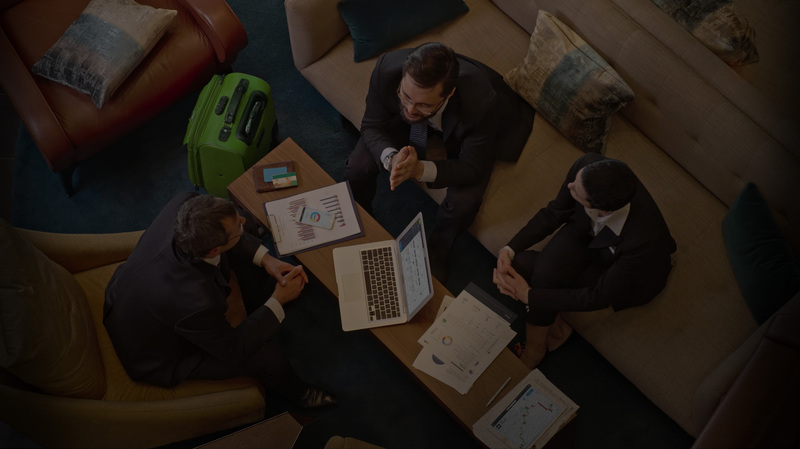 We strive to make professional Investment management as simple as we possibly can. As such, you get full control over your CopyPortfolio with our comprehensive portfolio management solution. It's a beautiful day to take your financial future one step further. Apply Today. Overnight and rollover fees apply. All trading involves risk. Only risk capital you're prepared to lose. Past performance does not guarantee future results. Trading history presented is less than 5 years and may not suffice as basis for investment decision. 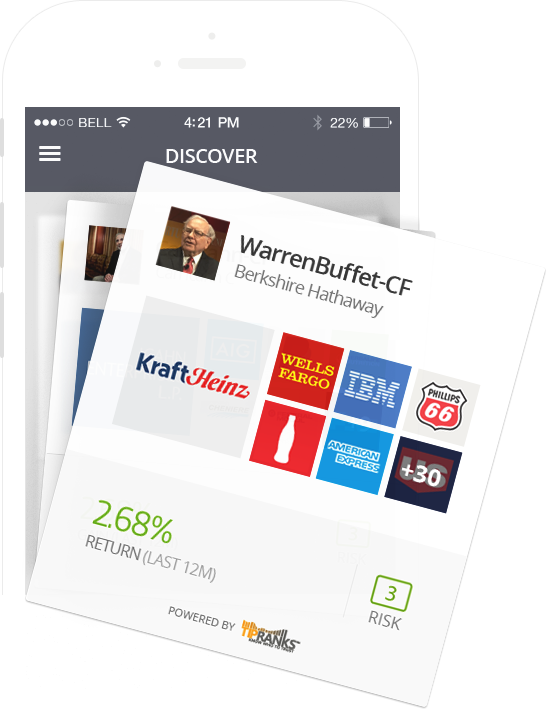 Investment managers are now invited to create CopyPortfolios on eToro, distribute them so that others could invest in them, and earn a share of the Assets Under Management that they attract to their CopyPortfolio. What would you call your CopyPortfolio? As it stands, we at eToro manually build the CopyPortfolio together with you, and have you manage it using our investment management tools. 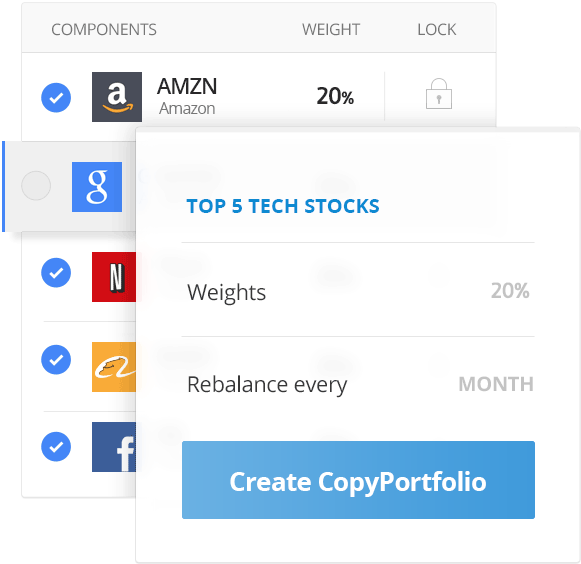 You choose the assets that go into the CopyPortfolio’s portfolio, along with the weights, and rebalancing period. In addition, you may automate this process, by writing an algorithm to determine your CopyPortfolio’s strategy. 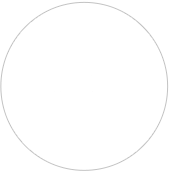 ​A Top Trader CopyPortfolio is based on a trader-only portfolio, where each of the traders that are being copied as part of the portfolio, are selected based on the CopyPortfolio’s strategy. For example, a CopyPortfolio that aims to take only top-performing, long term stock investors, will pick those investors based on performance, with significant stock allocation as part of their portfolio. On the other hand, a Market CopyPortfolio is comprised of financial assets only, and not traders, so its portfolio may consist of stocks, ETFs, indices, commodities, or currencies. By definition, CopyPortfolios are meant to serve as a more conservative investment channel, and therefore aim to offer up to double digit, yearly returns, while mitigating the risk associated with the investment. However, and as with any investment in the capital markets, only invest what you can afford to lose. That’s all up to you to decide. When creating a CopyPortfolio, in addition to picking the actual assets your CopyPortfolio is comprised of and its weights, you also determine the rebalancing strategy (be it manual or automatic), and how frequent it is.